Adorable,cozy home in KC, MO! 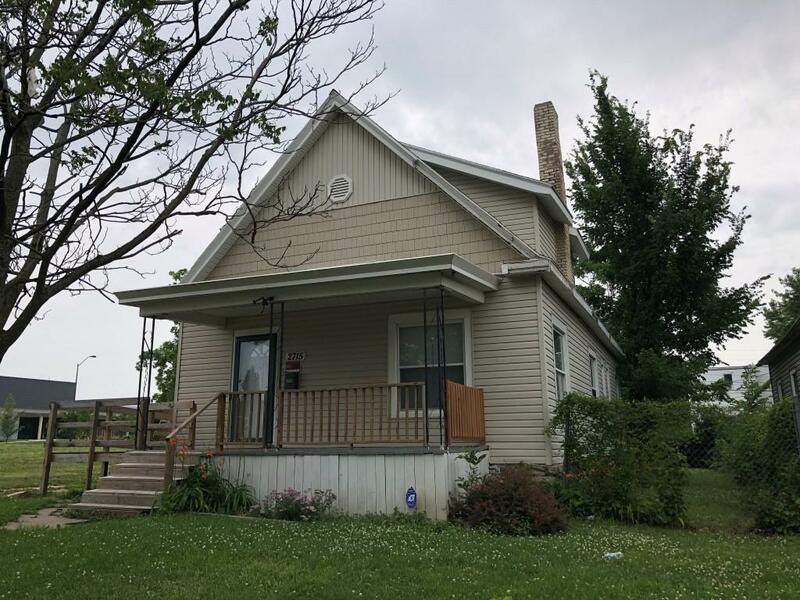 This is a 3 bed/1.5 bath home with a bonus loft area upstairs This home has hardwood & tile throughout. No carpet! Large Kitchen can be used for breakfast area, dining area & laundry area all at once. Home has central heat & air. Outside unit will be installed right before closing. The air will be put in with full price offers. Kitchen updated & appliances including refrig convey with the property! Located across st from convenience store & bus stop. Home handicapped accessible.